March is Women's Health Month, so we are doing our best here to keep you ladies up to date on what's happening with your health. 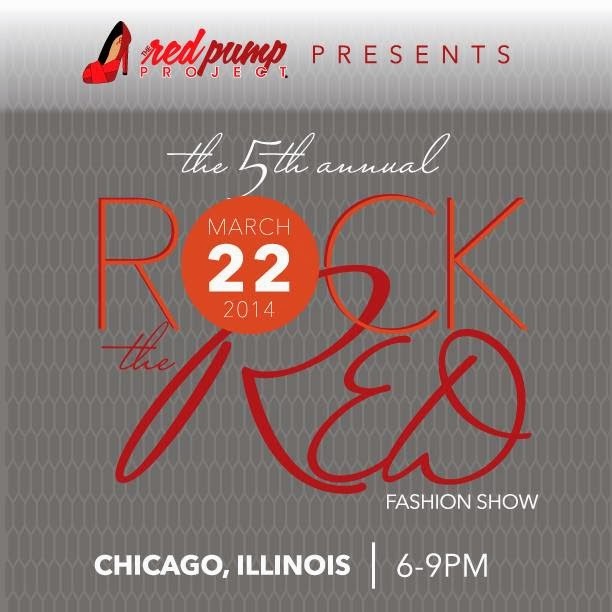 One of our favorite organizations, Red Pump Project is gearing up for their annual Rock the Red blogger campaign and fashion show! Ladies, HIV and AIDS awareness are essential to your health. The work the ladies of the Red Pump Project are doing is just what you need to help you along the way. It was founded in Chicago, but ambassadors across the country are doing their part in spreading the message! National Women and Girls HIV/AIDS Awareness Day (NWAGHAAD) is March 10th! 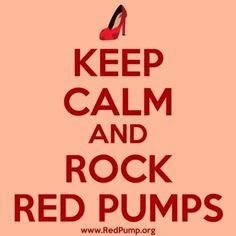 Sign up here and follow Red Pump Project on Twitter and Facebook for details on how to get involved in your area! See what else they have going on this month, and do your part to spread the word!